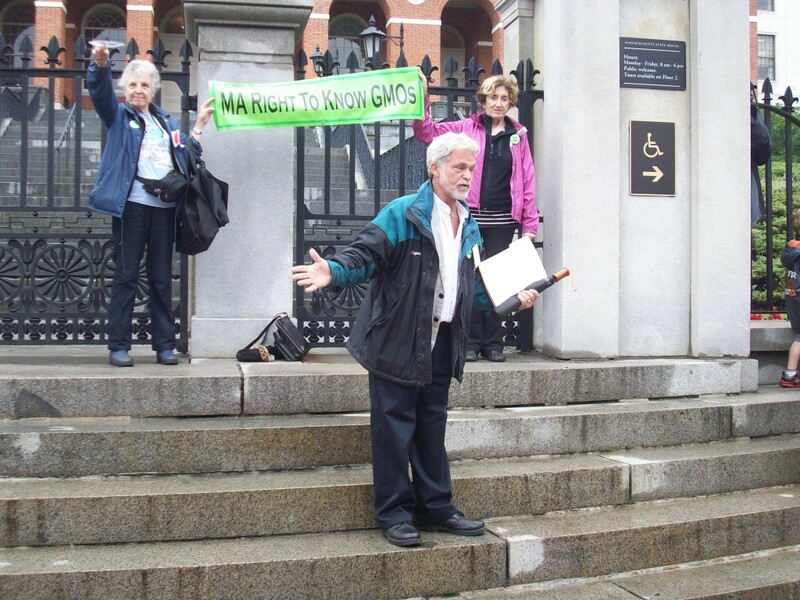 This past Tuesday, June 11th, we attended the MA Right to Know GMO labeling rally and public hearing at the State House in Boston. The hearing was held by the Joint Committee on Public Health on 21 different health related bills, 5 of which were on the labeling and safety of GMO’s. The five GMO labeling bills cover a range of labeling issues and requirements. Many of the bills require that “clear and conspicuous” language be placed on the front and back of the product packaging. Specifically, the words “Genetically Engineered,” “Partially Produced with Genetic Engineering," or “May be Partially Produced with Genetic Engineering” must be on packaging of GMO products. Supporters from as far as Iowa, Connecticut, and Western Mass gathered on the State House steps Tuesday morning. Advocates, business people, Frankencorns, mothers, parents, doctors, scientists, students, environmentalists, and farmers came together to show their support and fill the hearing with heartfelt testimonies. Their testimonies, each unique and important, all built up to one important message. The people of Massachusetts have the right to know what is in their food, and they have the right to make their own decisions based on that information. 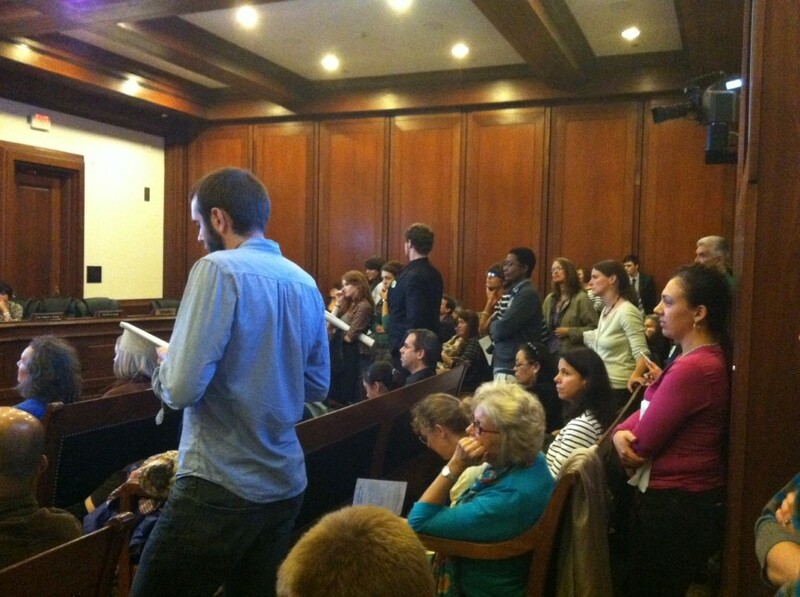 Click here to read the testimony submitted by Jeff Barry, Founder and President of Boston Organics. The Massachusetts hearing comes at a very important time; both Connecticut and Maine passed GMO labeling bills this past week. Connecticut was the first state to pass such a bill into law, while Maine a few days later moved their bill through the House and Senate. These recent bills both carry clauses that halt them from implementation unless surrounding states adopt similar bills. This puts added importance behind the 5 bills in question in Massachusetts and will hopefully be a call to action for lawmakers. 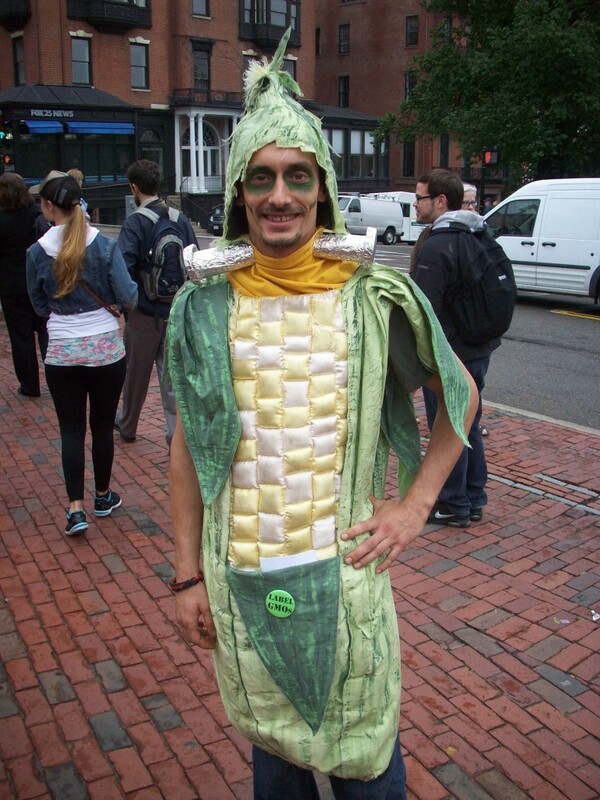 All in all, the feeling in the hearing room was positive towards GMO labeling. The committee officials listened with open minds, asked thoughtful follow-up questions, and seemed generally interested in the stories from the public before them. Attending the public hearing was a powerful, interesting, and insightful experience into the makings of Massachusetts food law. It was great to see so many people come out and share their experiences with GMO’s and push for proper labeling and legislation. Sign the petition for the labeling of GMOs at MoveOn.org. Email your U.S. Senators and Representative in support of labeling.